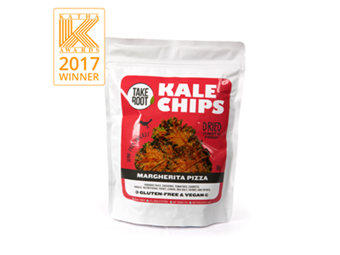 The savory burst of flavors of Pizza Margherita exploded in the right amount of crunch into the healthy superfood, Kale. 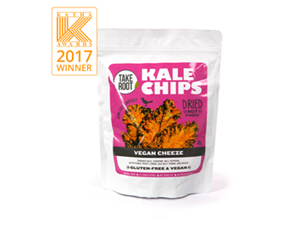 These chips have an extra zest in every bite with just enough spice. Addicting with just the right taste, healthy yet exciting to add to your list of non-guilty pleasures. This is so much better than junk food, when you get the pleasure of eating chips without feeling trashy and airy after. 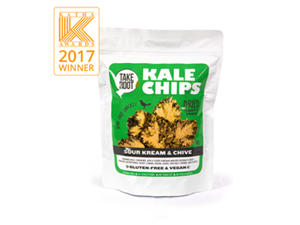 Made with all-natural ingredients, does not contain oil, sugar, dairy, or preservatives, and organic kale sourced our very own farms in the Philippines. Kale is one of the leafy greens with the highest nutritional profile. Never baked, never fried. Dried at low temperatures to retain essential nutrients and enzymes. 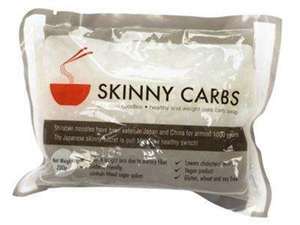 Take the entire pack in one sitting - be satisfied and do not worry, they are 100% guilt-free! Kale is one of the healthiest foods and considered to be a superfood with its density in nutrients like vitamins A, C, K, and vitamin B6, fiber, minerals like calcium, manganese, copper, potassium, and magnesium. It has antioxidants, contains various polyphenols and flavonoids, which are all beneficial in fighting off diseases and keeping the general health superb. Aside from that, half of the pack can already provide 64% dietary fiber from the recommended daily dose and fibers are brilliantly good for the body as we know it. INGREDIENTS: Organic Kale, cashews, bell peppers, nutritional yeast, tomatoes, carrots, lemon, herbs and spices - basil, garlic, sea salt, paprika, chili. Mix all these ingredients in a small bowl until smooth (or blender for finer consistency or add water to achieve desired consistency). Serve to dip healthy Margherita Pizza Kale Chips in and enjoy! *It can be refrigerated for a few days in a sealed container.